Dino Charge Megazord is on display, it is confirmed to have a purple triceratop, and not the pink one that was in the Sentai version, the Dino batteries are smaller. 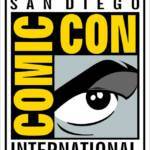 SDCC posted a picture ban till 6PM PDT or 9PM EST this year, so as soon as the ban is lifted, pictures will come flooding in, STAY TUNED! *Edit While there are quite a few pictures floating out there on the web, we at TokuNation decides to respect SDCC’s policy and will not post any pictures till the ban is lifted. 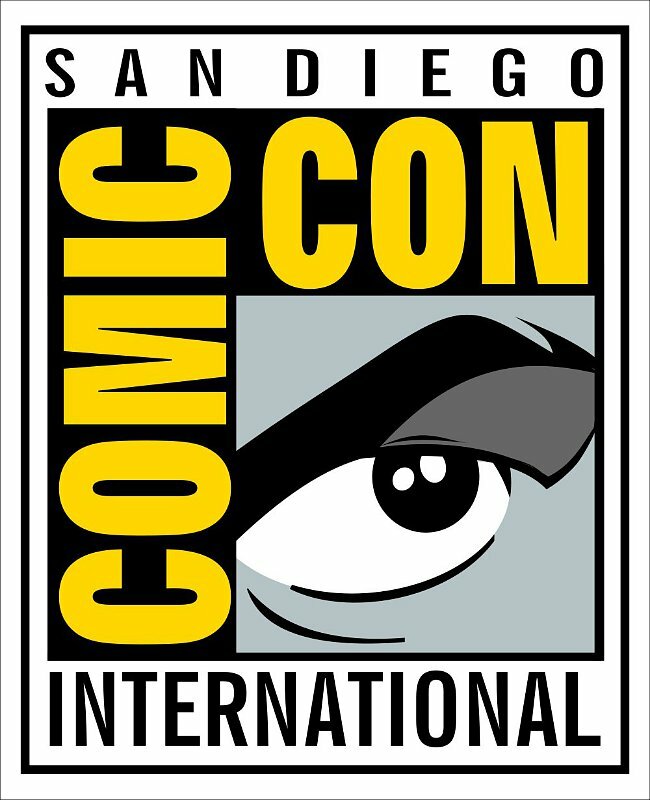 Pics to come after 6 PM local time as under SDCC policies. Thread will be progressively updated. You have got to be kidding me... BANDAI WHY THE HELL WOULD YOU MAKE THAT KEY AN EXCLUSIVE I CANT BUY?! There are several pics floating around twitter right now...but you should all wait for what our gang out there will post. I guarantee the pics will be better. Remember that's 6pm PDT => 9pm EST. Well it's cool we're getting RJ's Ranger Key, but what's the deal with the Titanium Key? I thought he was gonna be part of the Morphin Madness pack since he, and Phantom Ranger, were 2 of the winning Rangers. Are they gonna explain how they're gonna release those keys? MMPR Movie White Ranger morpher?! I think I'm gonna need that along with the Tiger zord and Saba. Highly poseable Tigerzord? Sounds cool. Dino Charge Megazord has a purple triceratops? Motherfuckingbullshit.